Now the Chief Executive Officer of Ovarian Cancer Canada, Elisabeth Baugh, a.k.a. 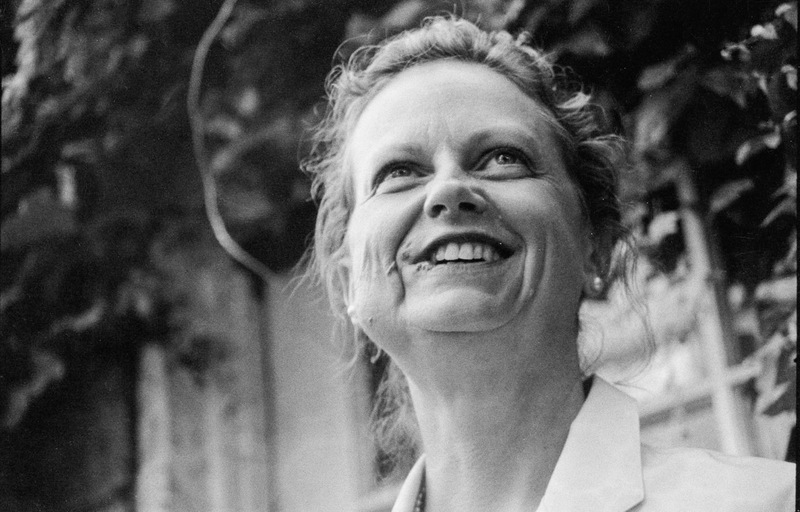 Betty Bednar, is the-founder of AboutFace, a national Canadian organization formed in 1985 to provide support and information to people with facial differences. Ross was born with a hemangioma that caused blood vessels in her face and tongue to swell.